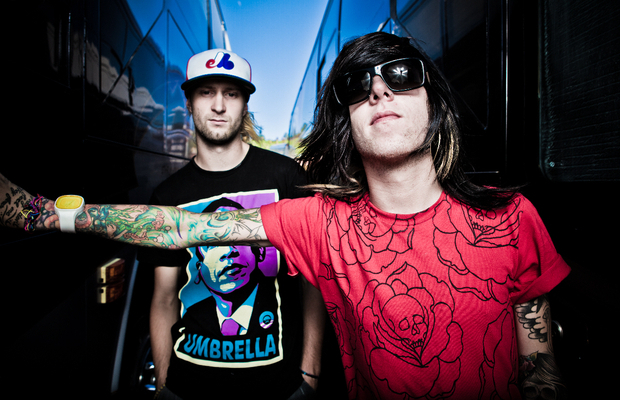 Breathe Carolina will be performing on Jimmy Kimmy Live tomorrow night, June 16. The band will be performing their latest single, “Blackout” from their forthcoming release, Hell Is What You Make It. The album will be in stores July 12 via Fearless Records and the single is currently available on iTunes. The band will be on tour this summer as part of the Scream It Like You Mean It Tour.